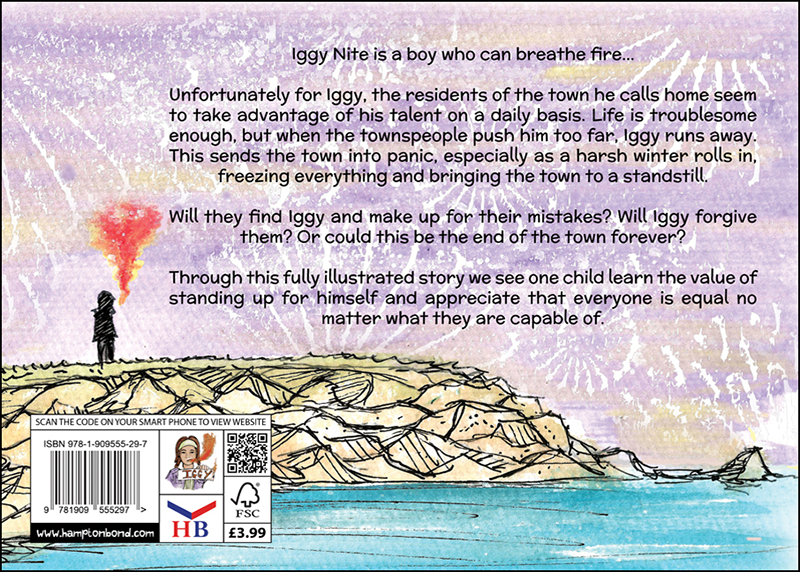 Iggy Nite is a boy who can breathe fire… Unfortunately for Iggy, the residents of the town he calls home seem to take advantage of his talent on a daily basis. Life is troublesome enough, but when the townspeople push him too far, Iggy runs away. This sends the town into panic, especially as a harsh winter rolls in, freezing everything and bringing the town to a standstill. Will they find Iggy and make up for their mistakes? Will Iggy forgive them? Or could this be the end of the town forever? Through this fully illustrated story we see one child learn the value of standing up for himself and appreciate that everyone is equal no matter what they are capable of. 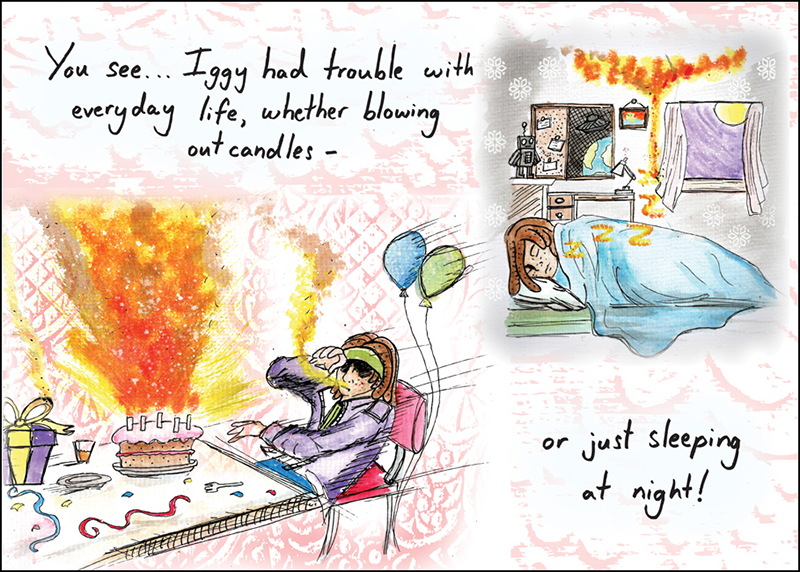 From the author and illustrator who created The Girl Who Could Make Things Float, the award-winning Luke Spooner has yet again created another masterpiece. This book is a cleverly crafted story that combines imagination and reality into a tale with significant meaning. Tipped to be the next big success, Luke Spooner’s engaging creations fill the hearts and minds of many. His high quality illustrations accompany short stories that even established and classical tales are having difficulty to contend with. 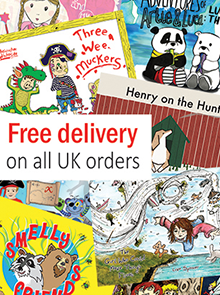 The Boy Who Could Breathe Fire is a children’s picture storybook set to become an all time favourite.